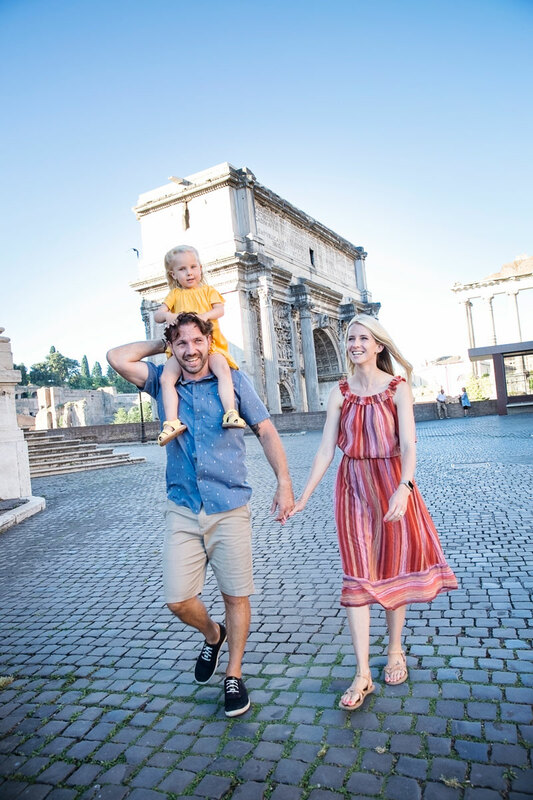 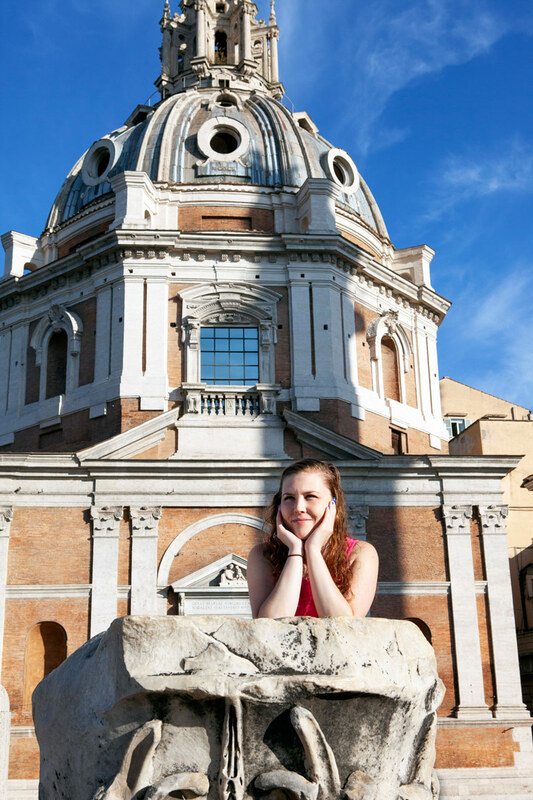 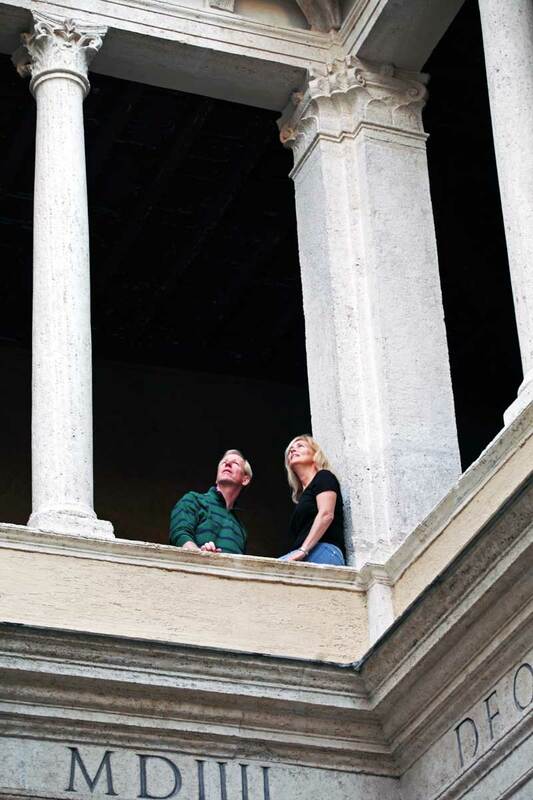 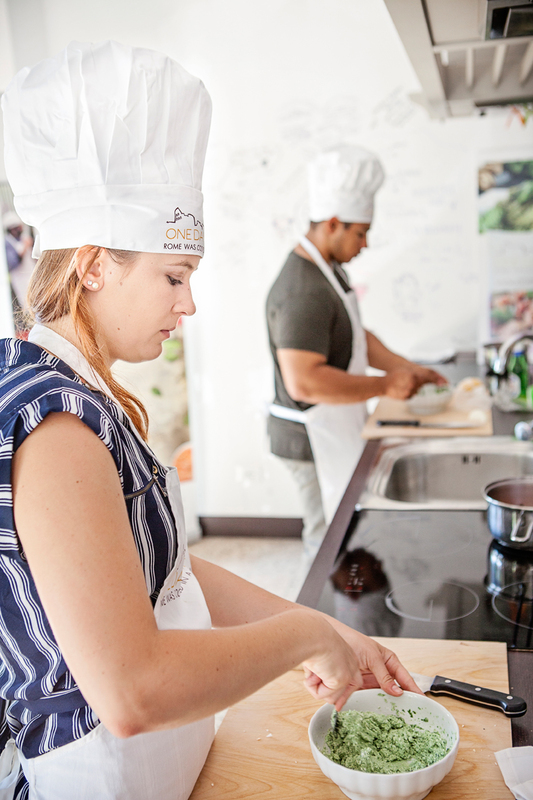 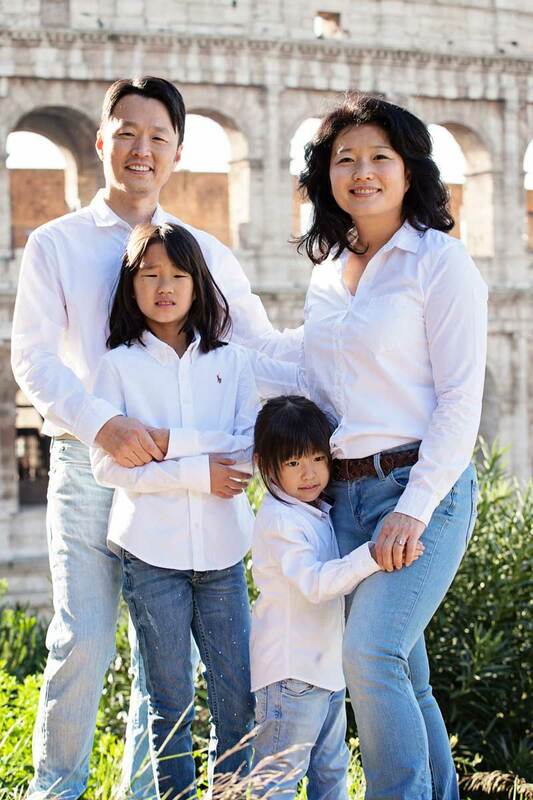 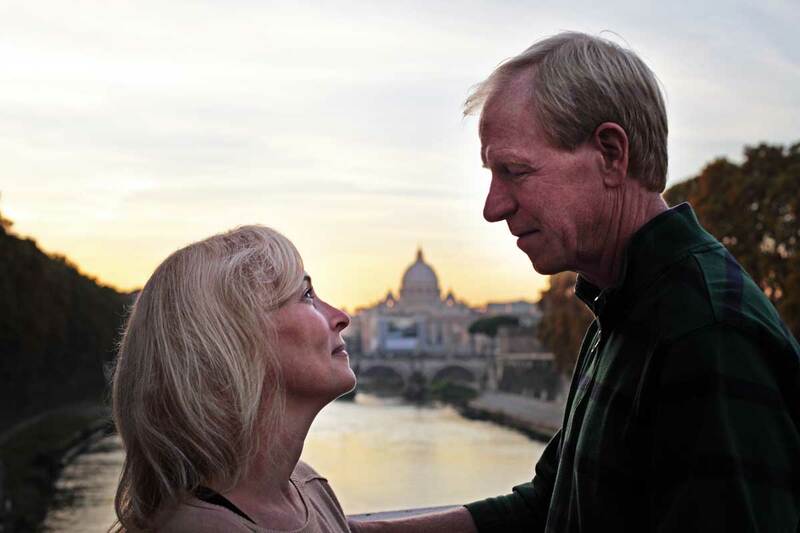 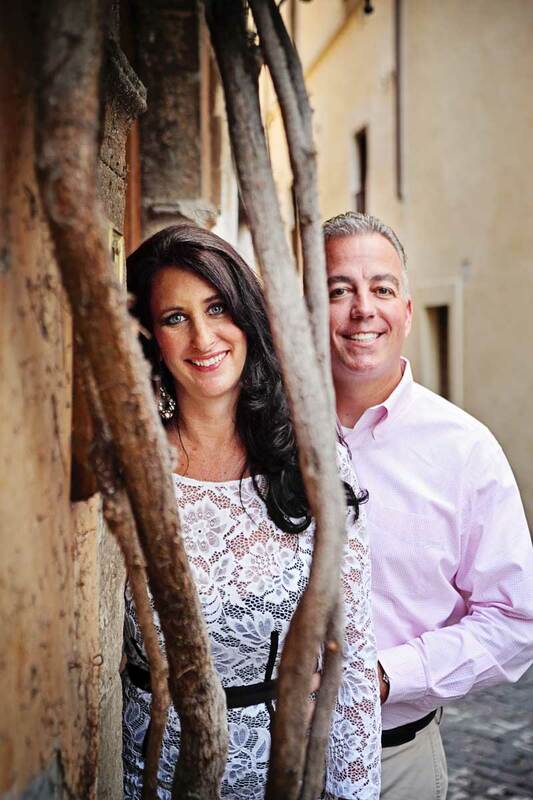 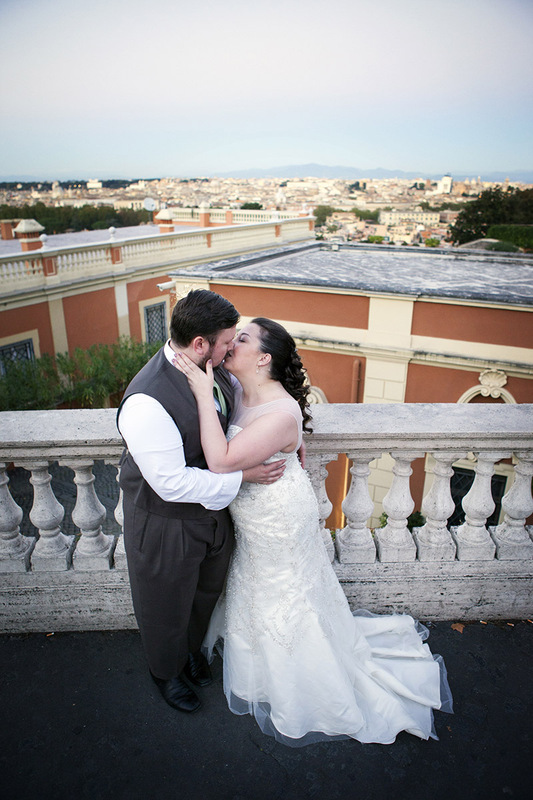 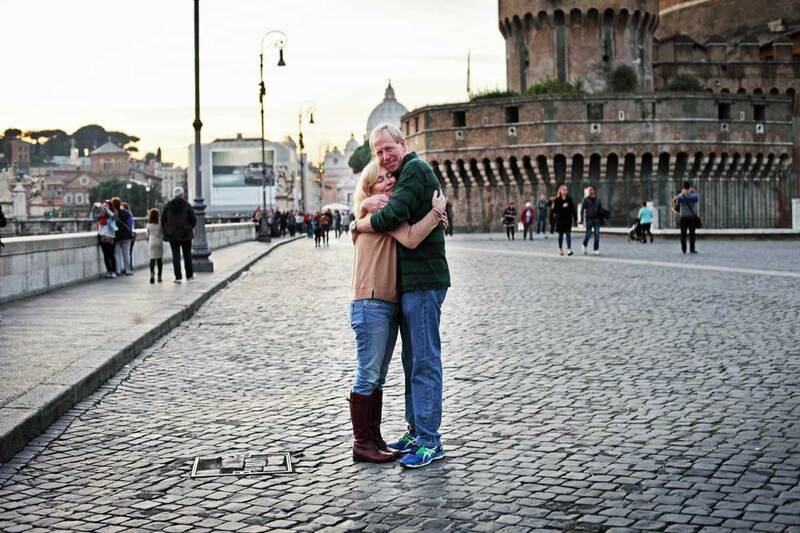 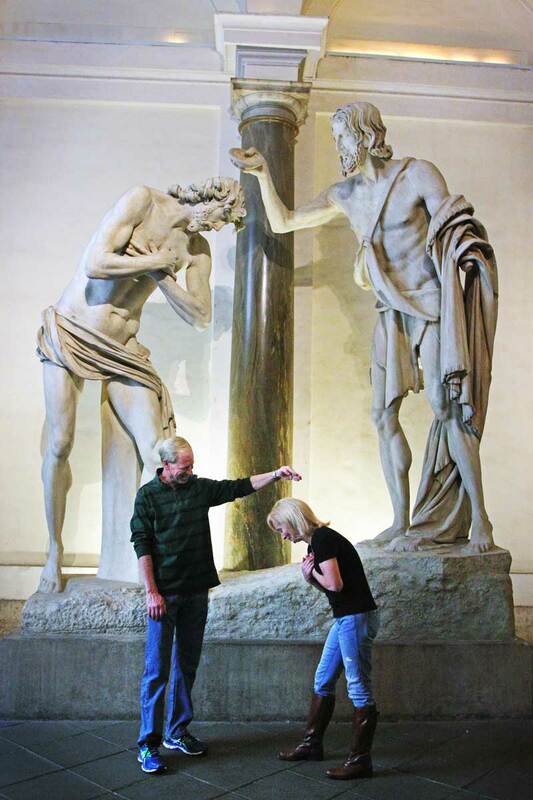 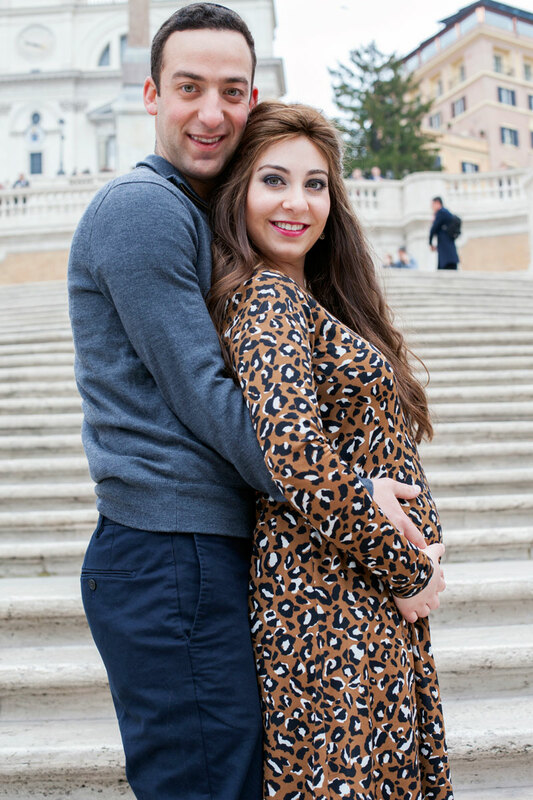 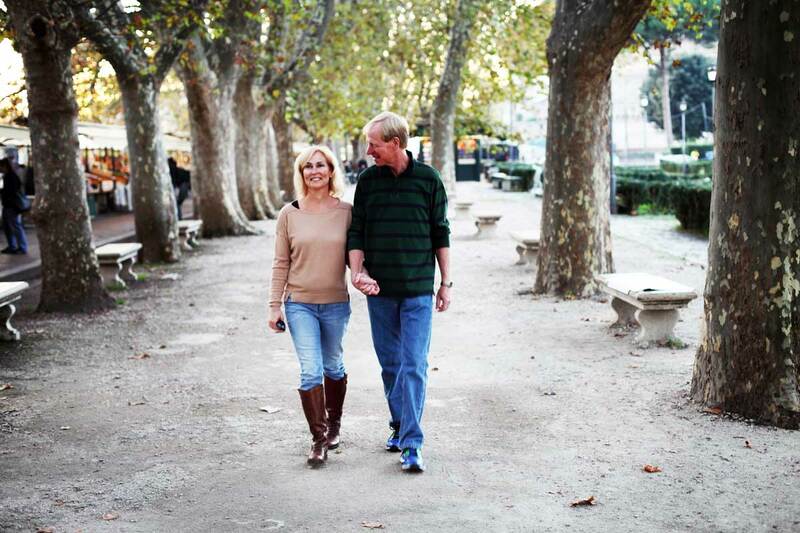 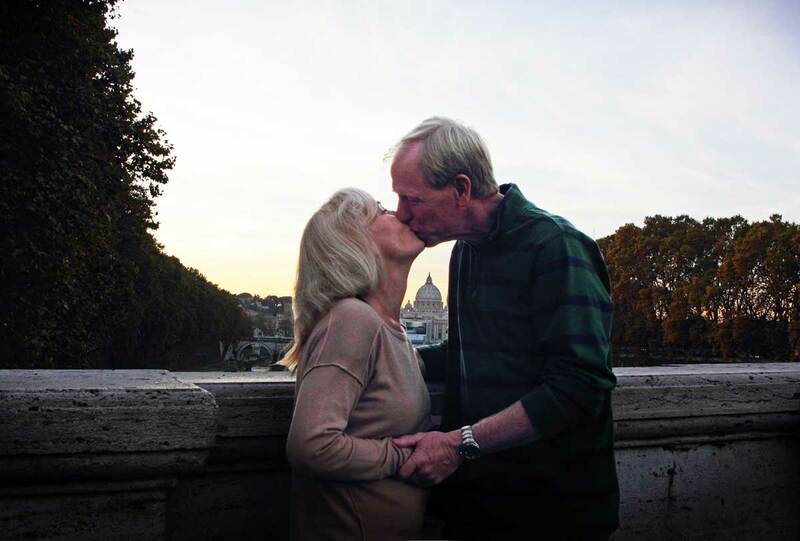 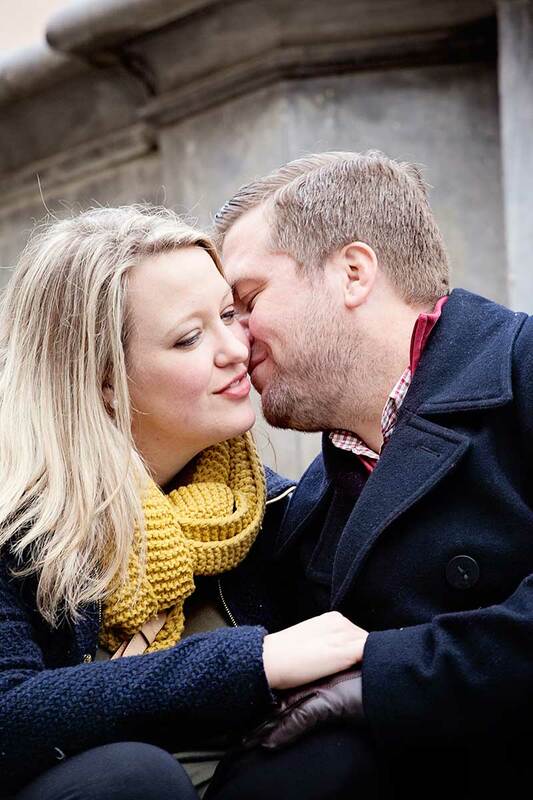 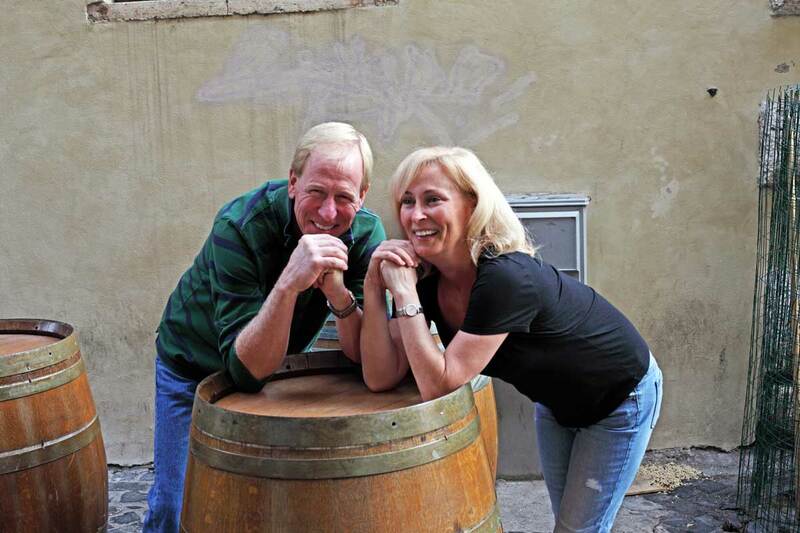 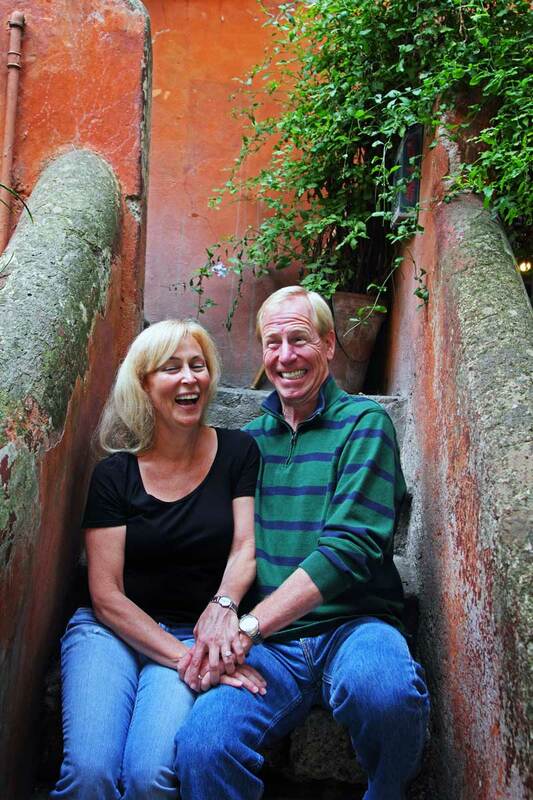 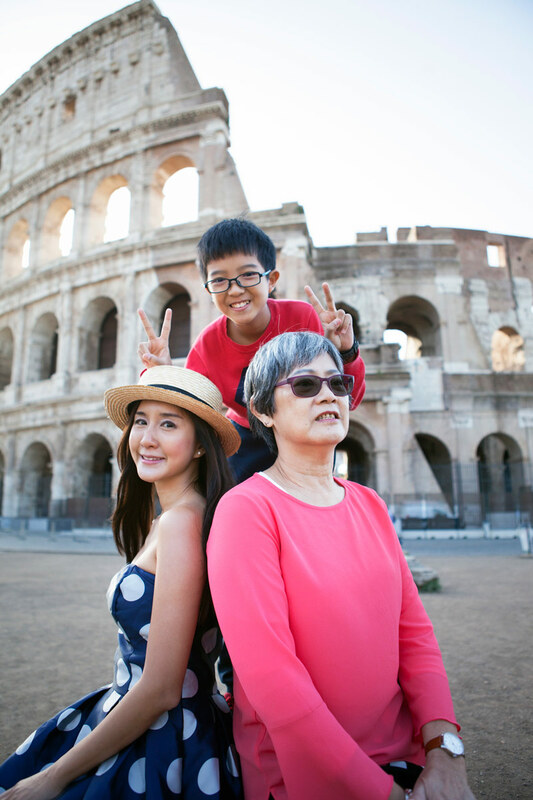 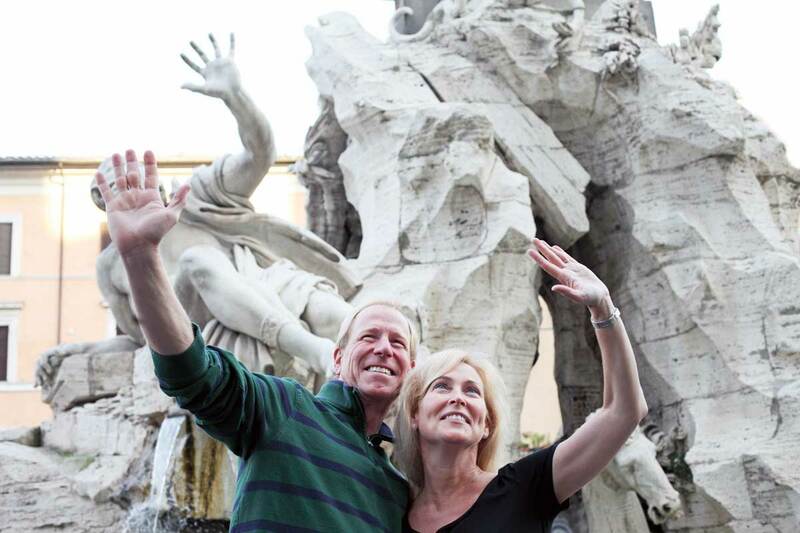 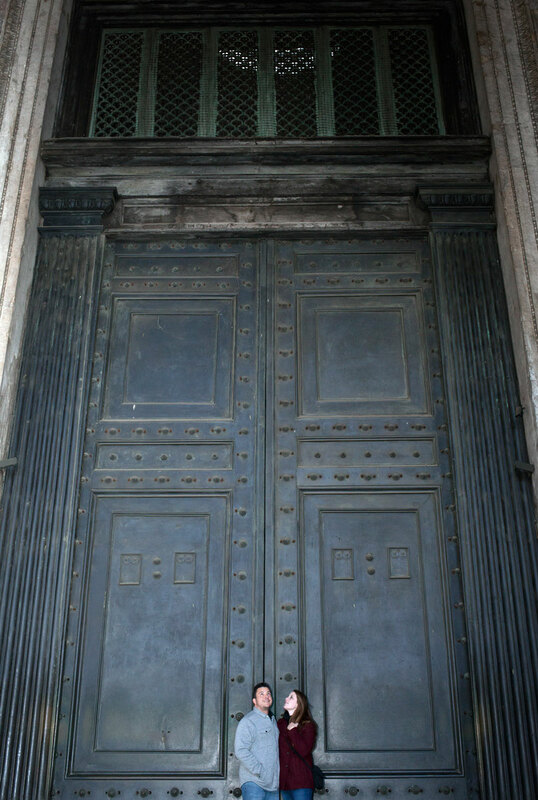 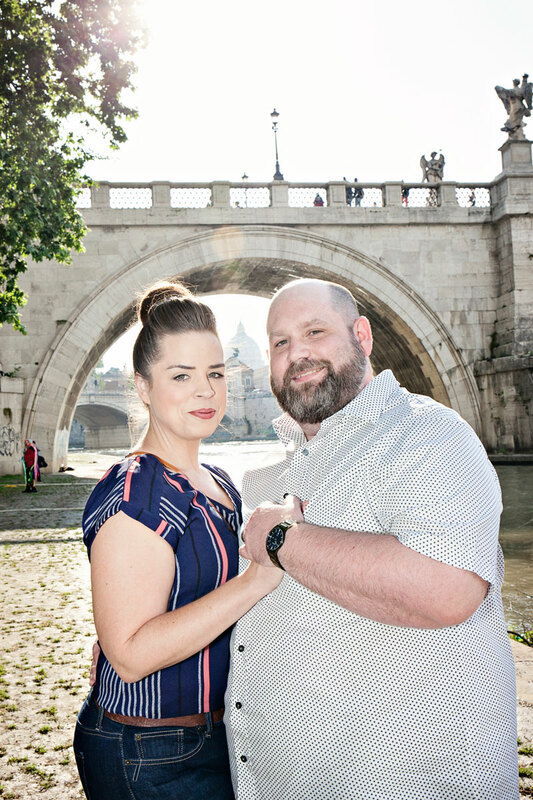 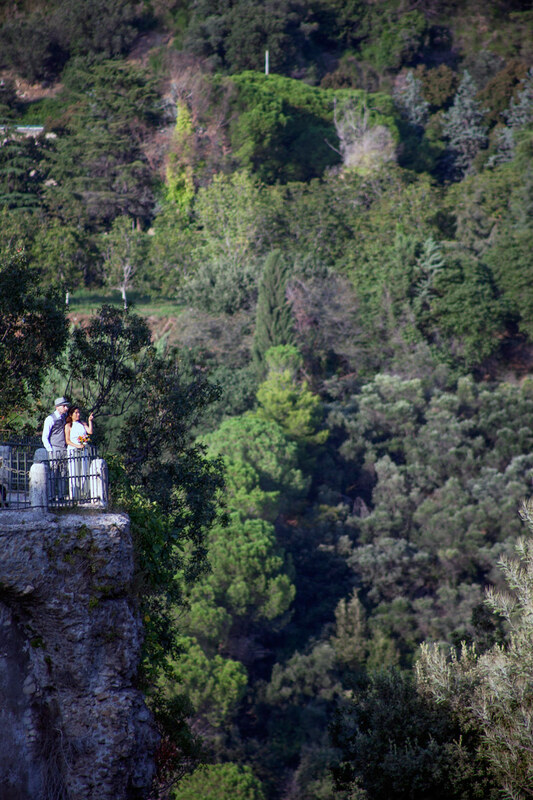 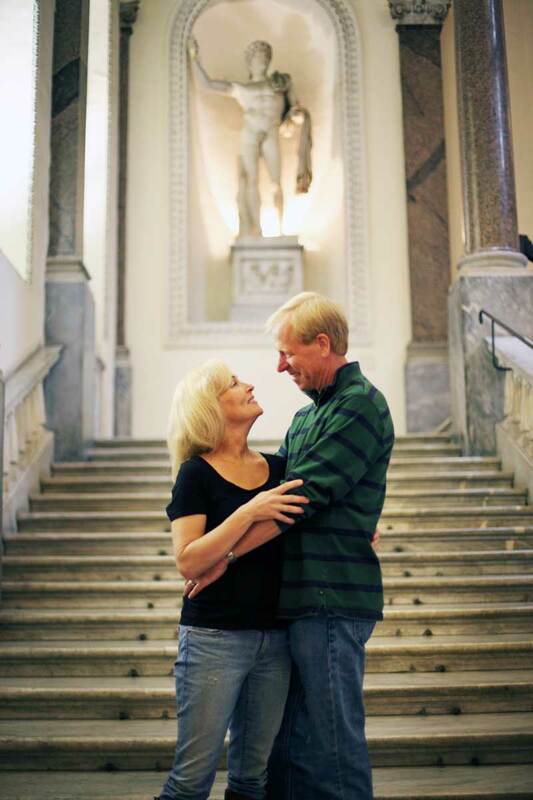 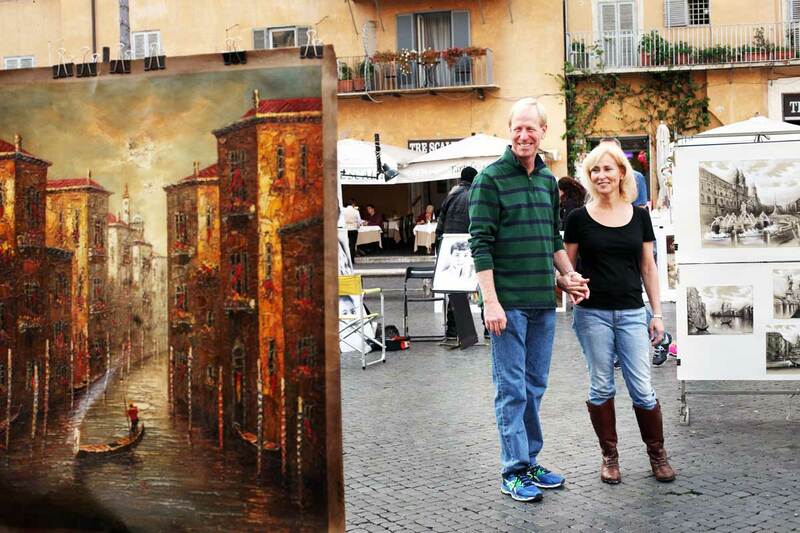 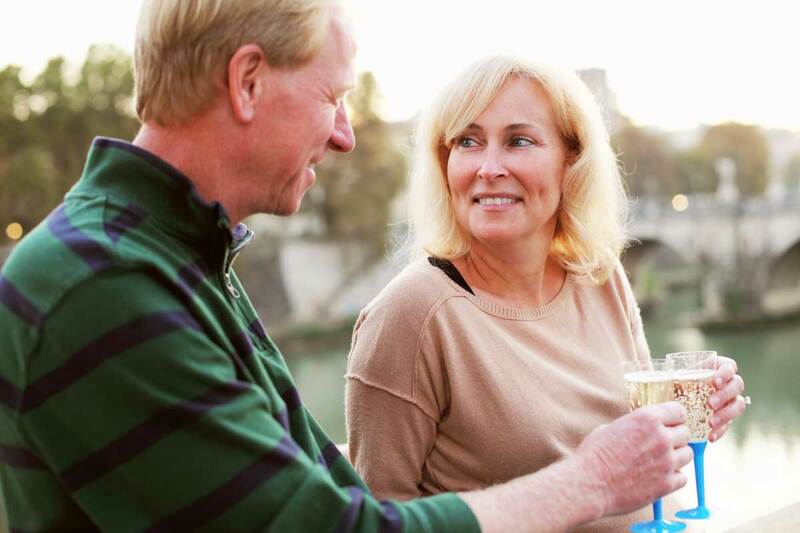 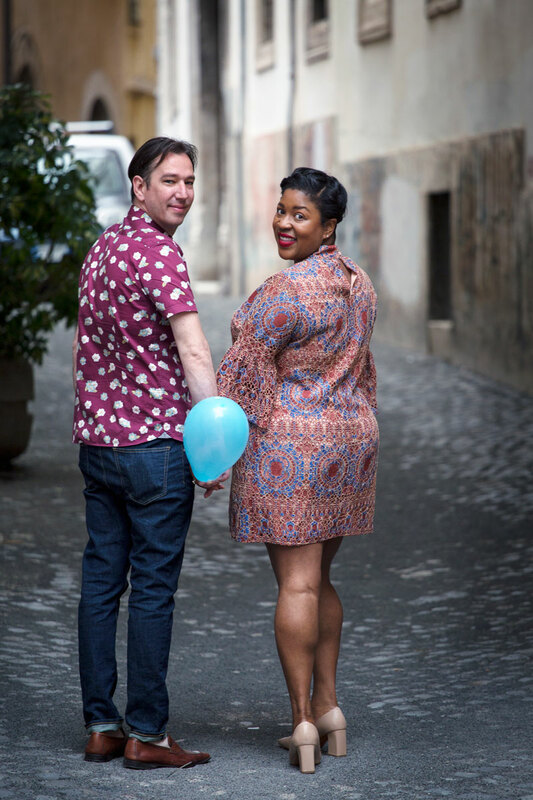 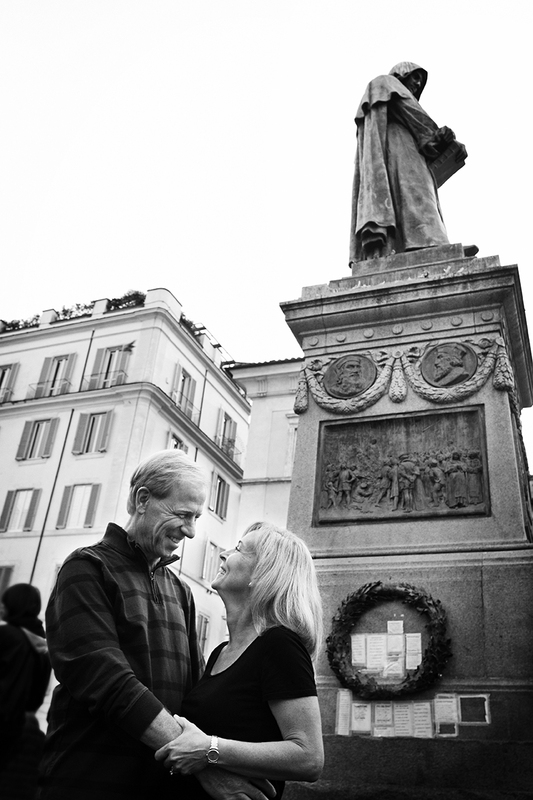 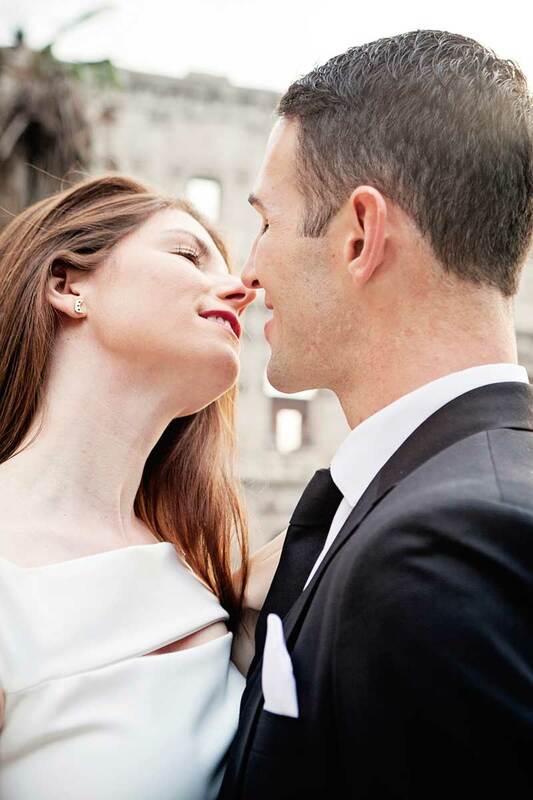 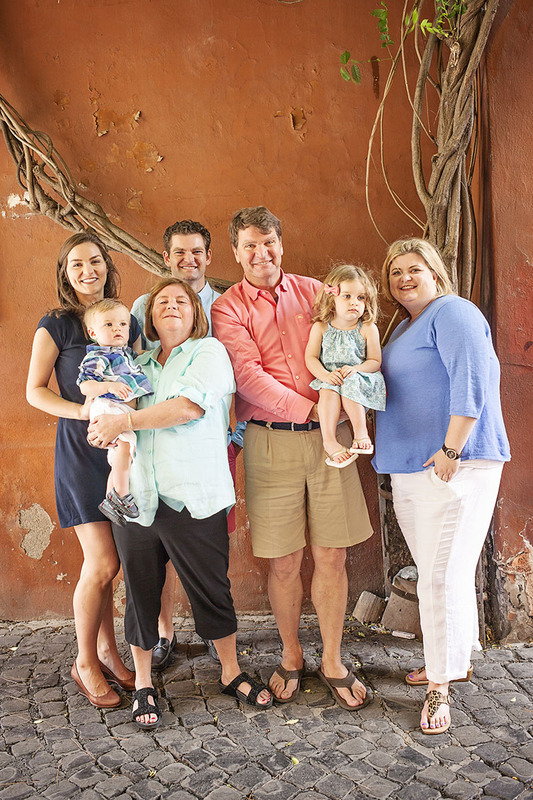 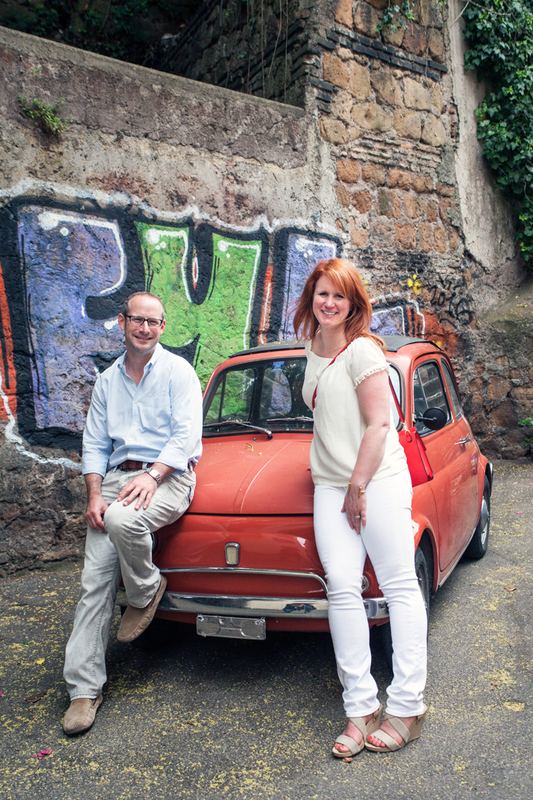 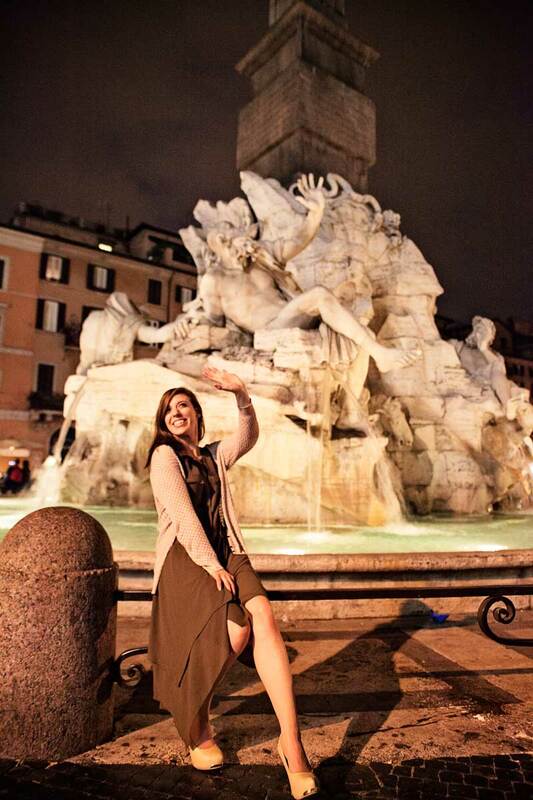 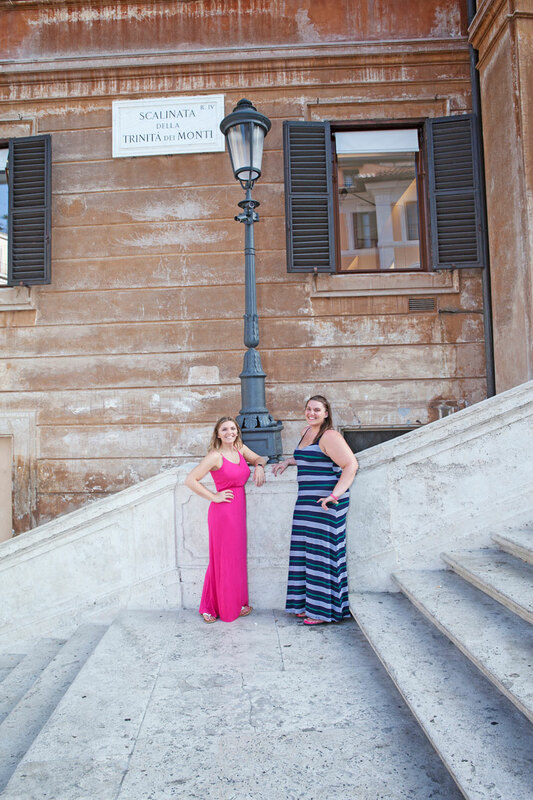 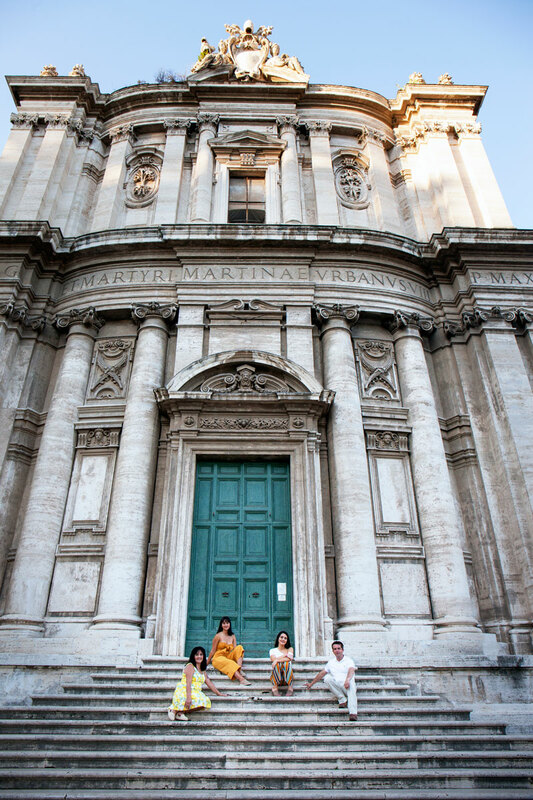 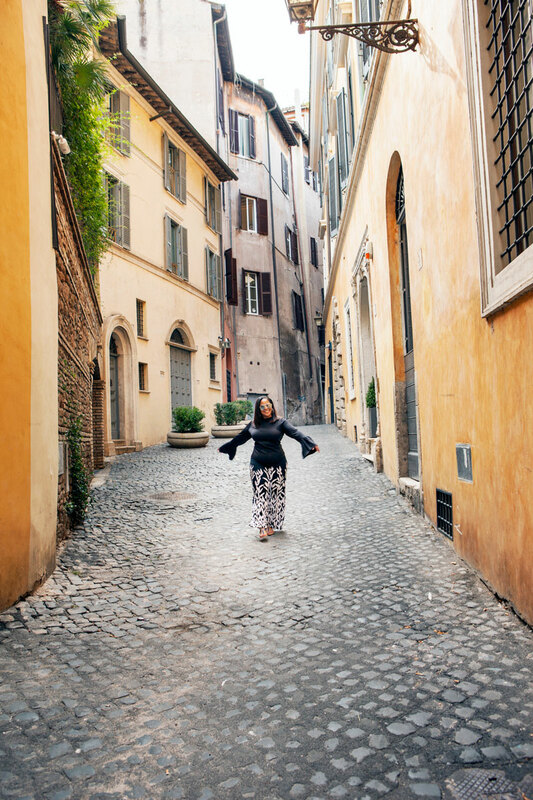 Joanne and Kevin arrived in Rome for their honeymoon and hired us to make their memories eternal. 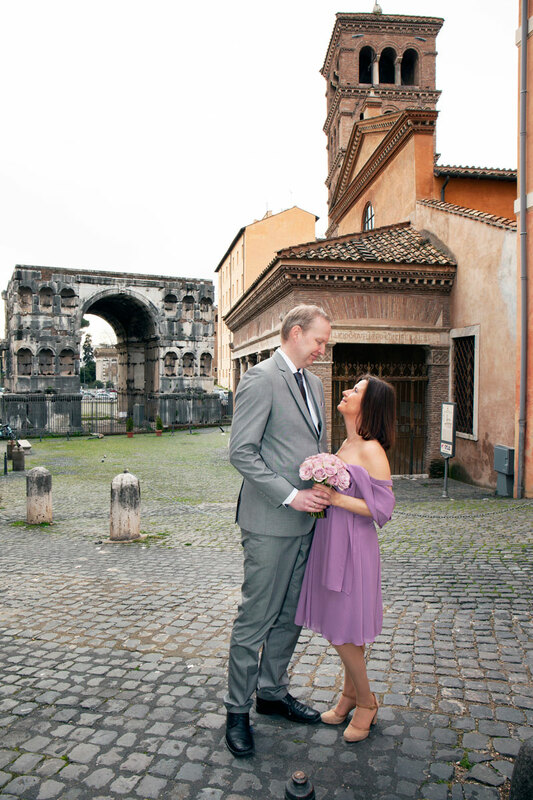 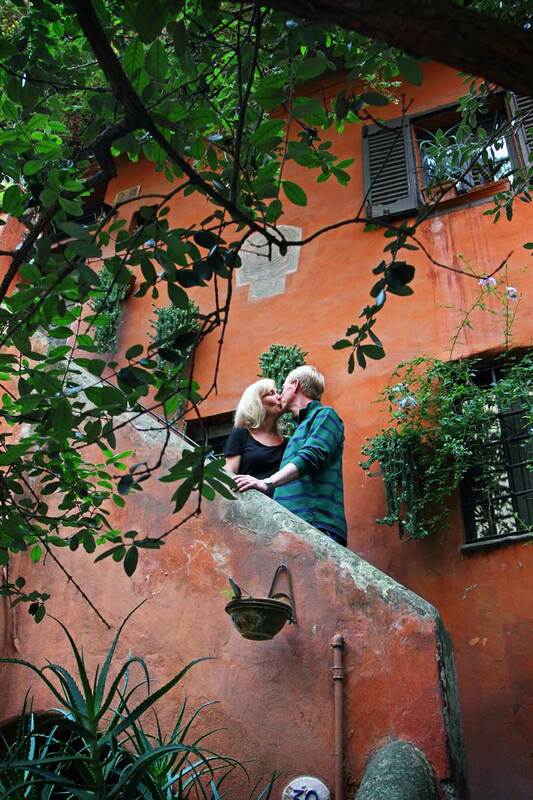 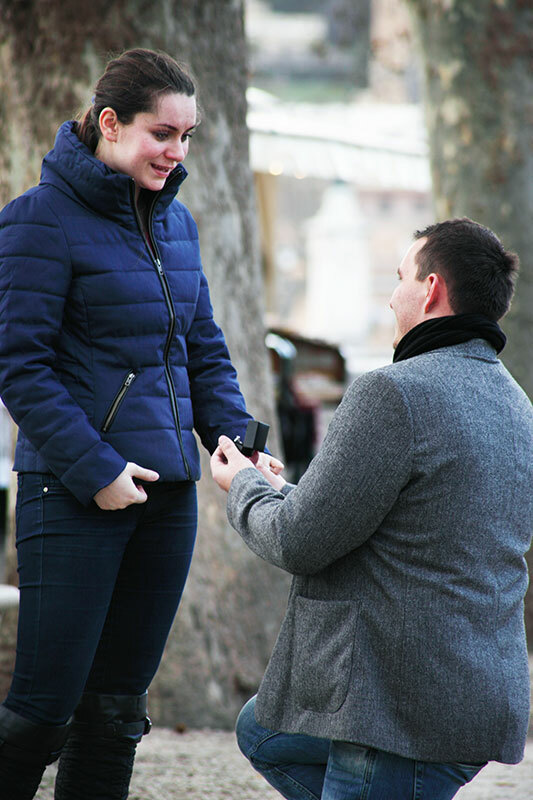 We met the beautiful Joanne and Kevin in Campo Dè Fiori only 4 days after their marriage. 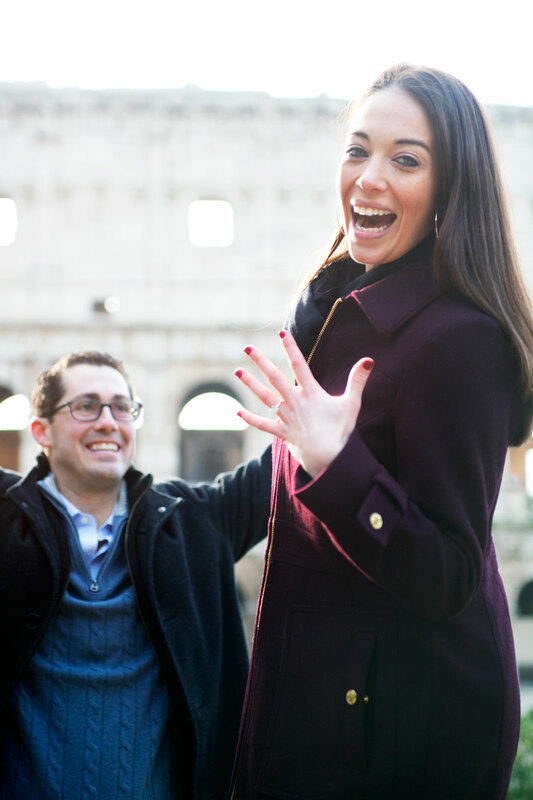 They were excited and so were we! 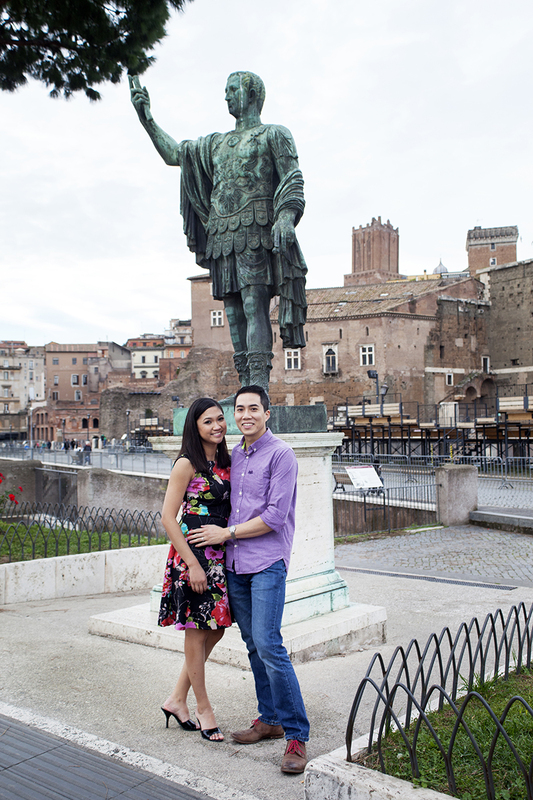 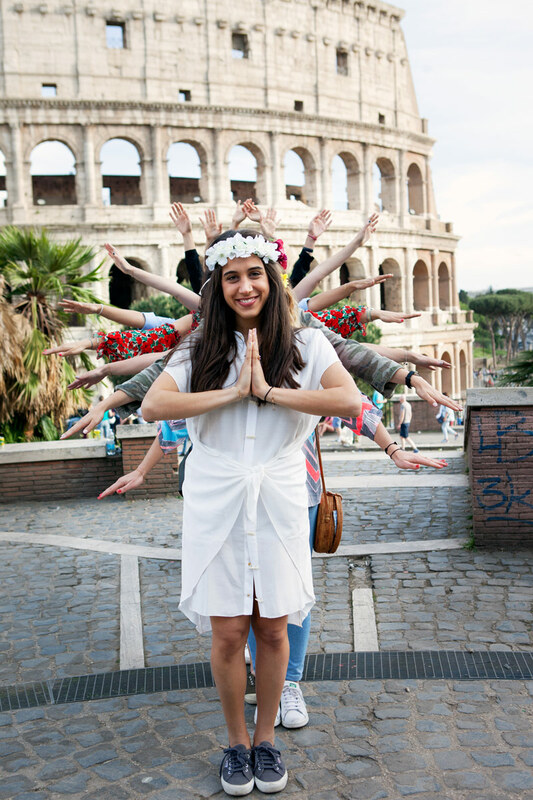 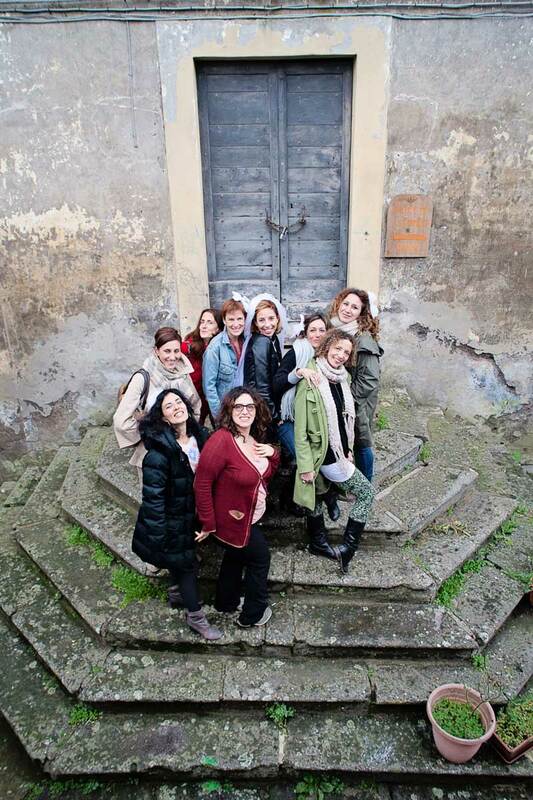 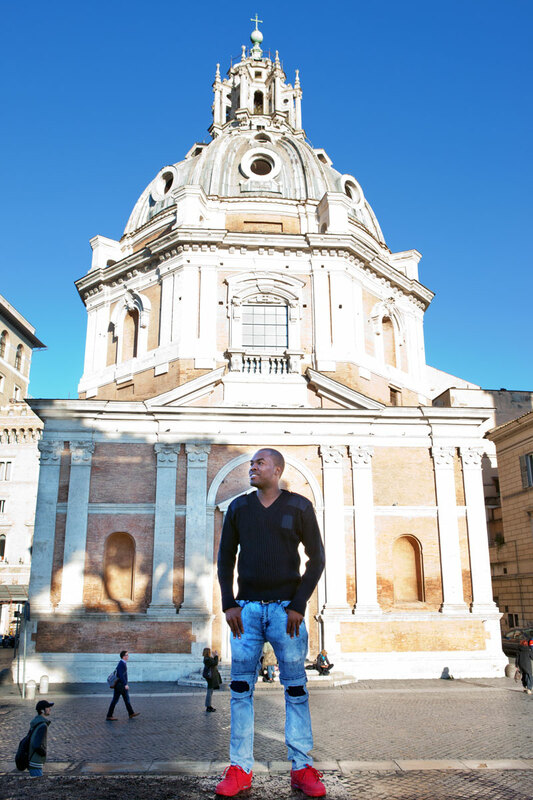 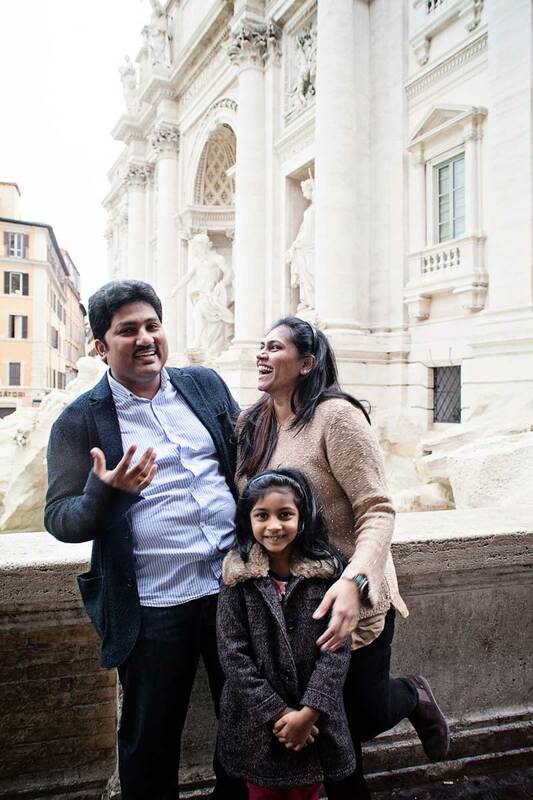 They had received a photographic tour of Rome as a wedding present from their friend Latha and her family. 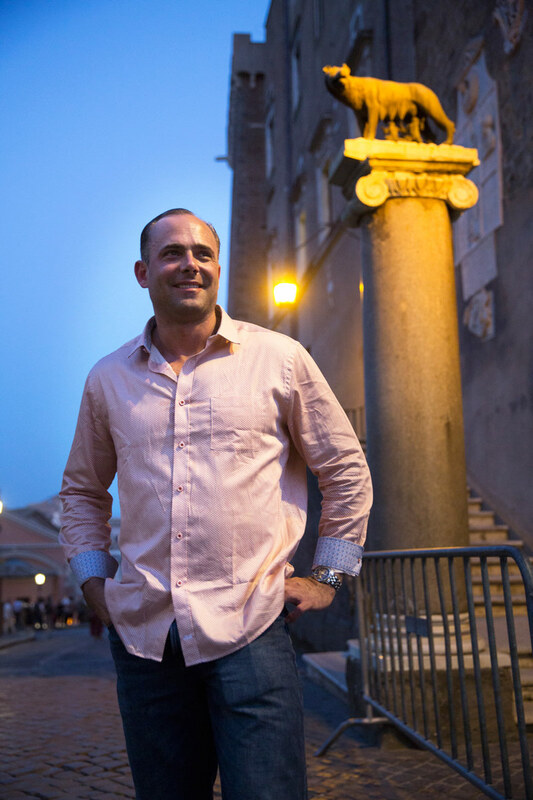 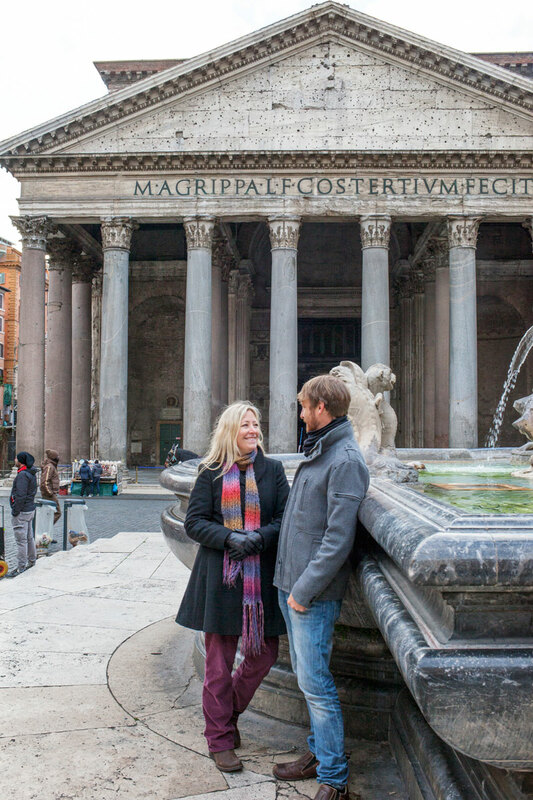 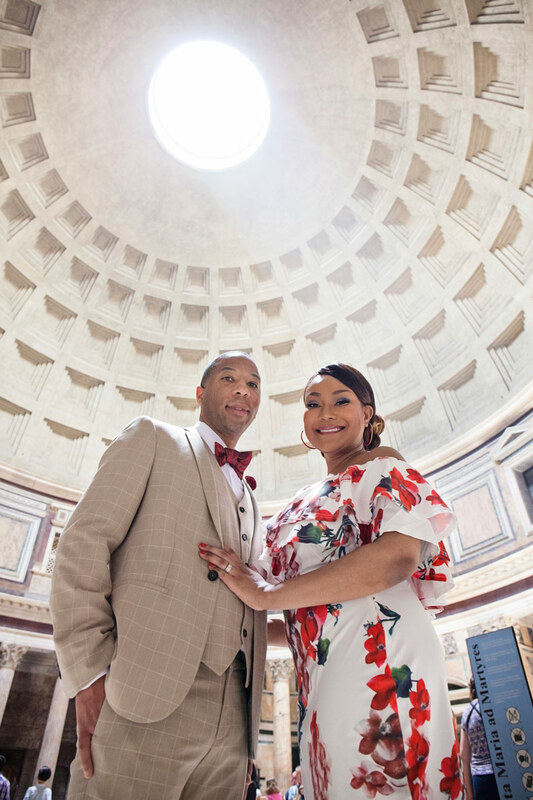 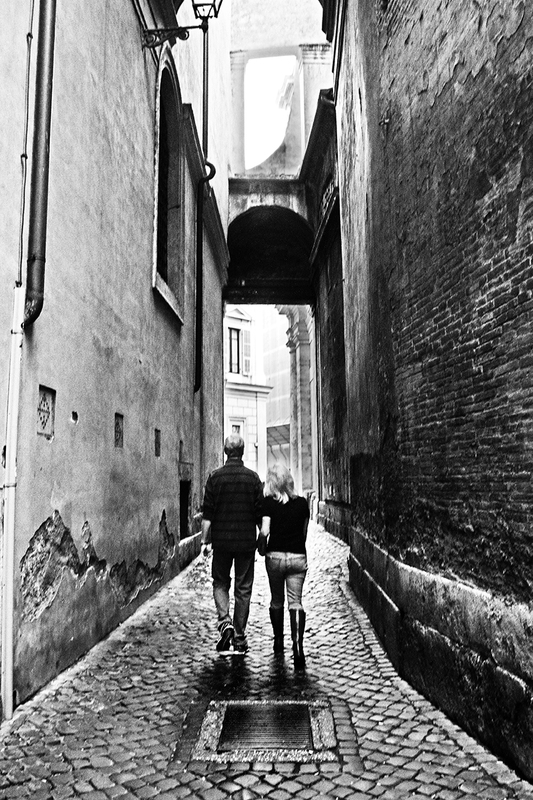 Honeymoons are unforgettable moments in the life of a couple and we made their memories eternal through Rome’s winding cobblestone alleys to Bramante’s cloister, a beautiful yet hidden Renaissance masterpiece. 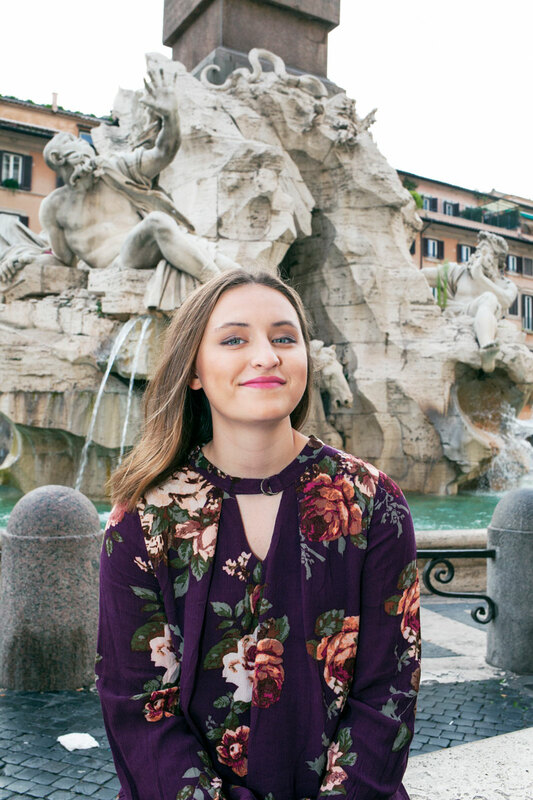 We visited Piazza Navona, the baroque jewel of Rome, and crossed over the Tiber to take photos with St. Peter’s Basilica in the background. 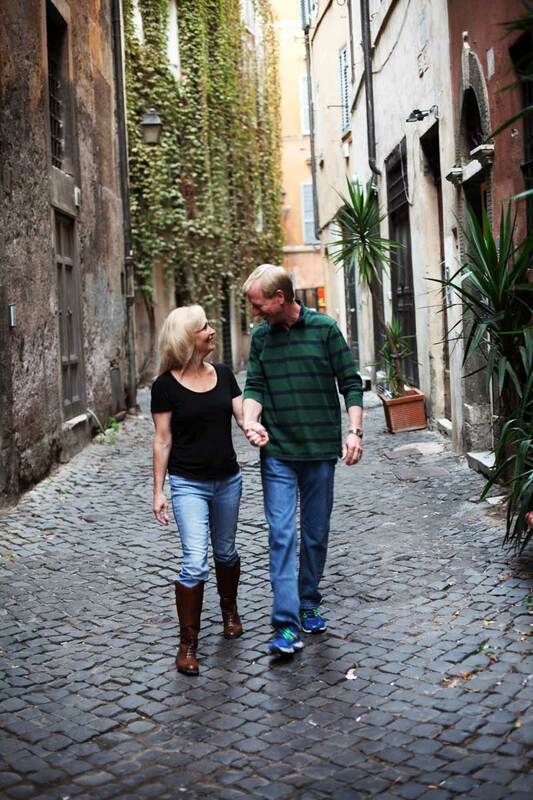 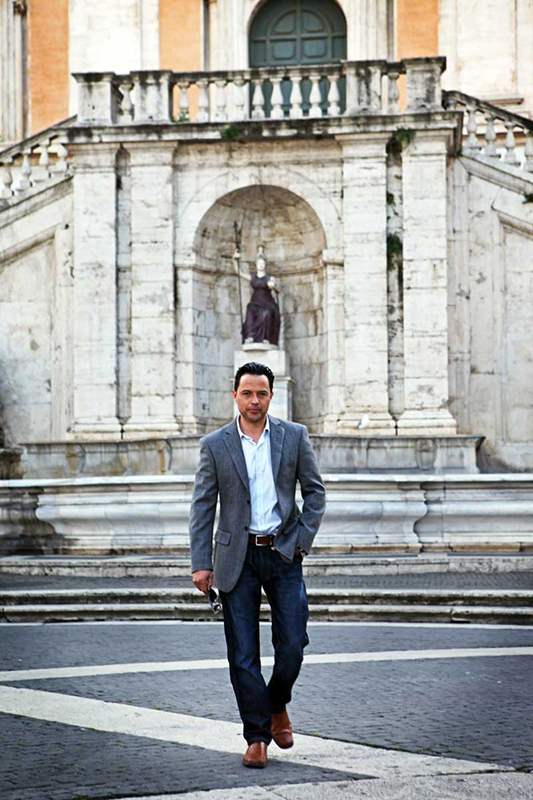 We then walked through a tree lined avenue to reach the fortress of the Popes: Castel Sant’Angelo. 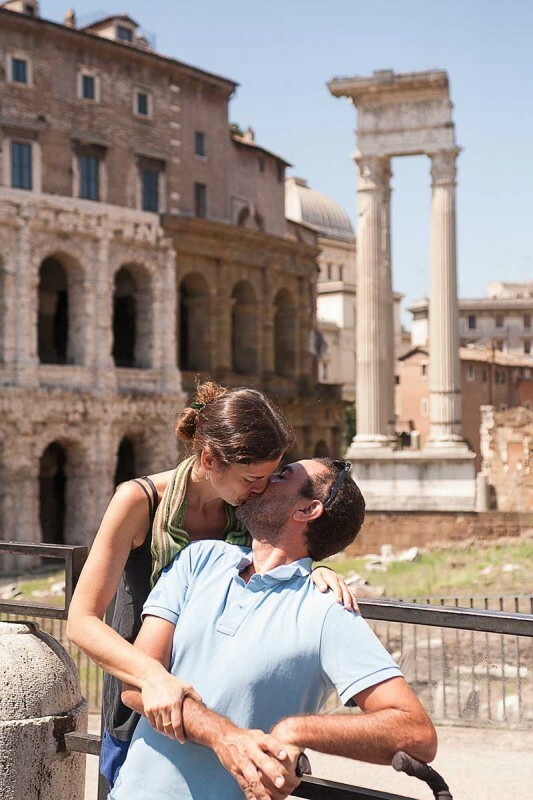 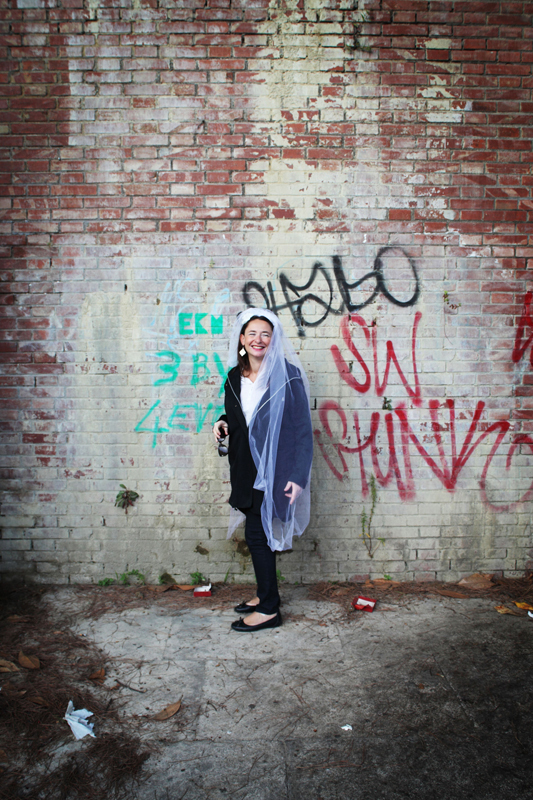 A honeymoon is a unique and unforgettable moment in a couple’s life. 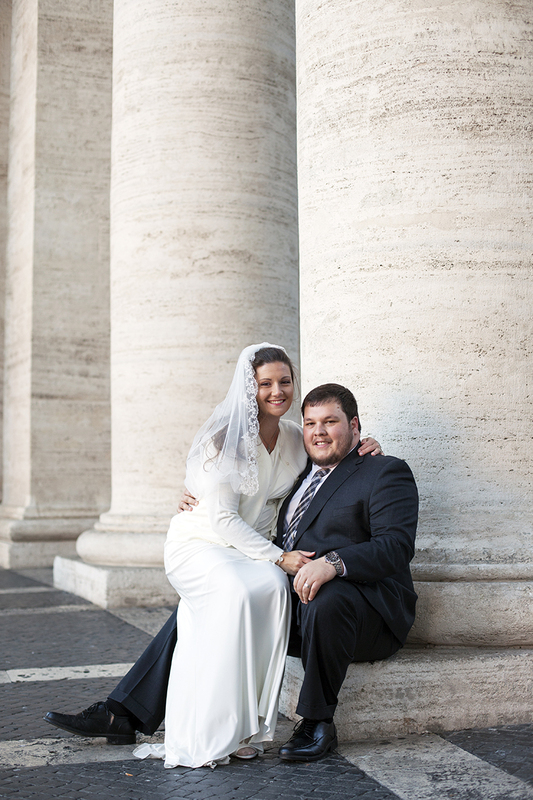 We wish Joanne and Kevin a lifetime of happiness, and that they will look back on these photographs time and time again!